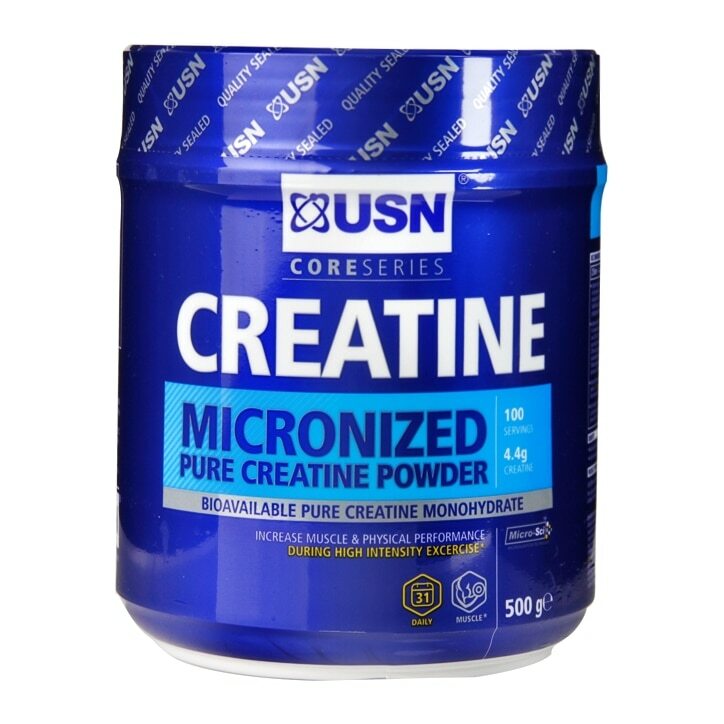 USN Creatine Monohydrate Powder is rated 4.5 out of 5 by 2. Rated 5 out of 5 by Aran from Excellent product, I saw the result shortly. I recommend it to every one for a good workout. Rated 4 out of 5 by PEff from Seems to Work Currently on second loading phase and have to say I have noticed some good results. Coupled with a good protein powder, good diet and intense workouts, it fits in well. Will use again. I mix it with fruit juice, does not mix completly so takes a good good stir to absorb, but worth the effort.